No, it’s not the Big Man in Red (not yet, at least). It’s that cheeky little Elf on the Shelf! 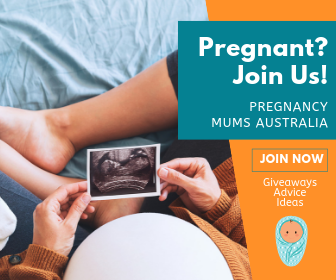 Yes, another year of midnight elf-moving is upon us, but this time we have something that might make the tradition even more fun, for both the kids AND mums! 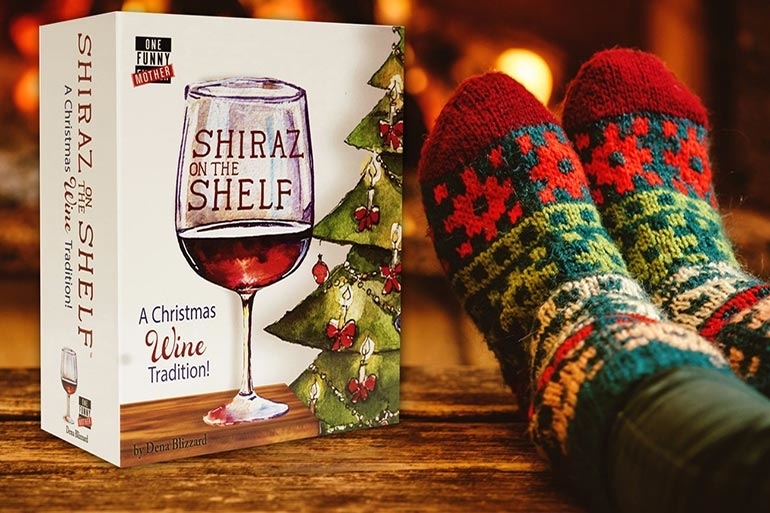 Introducing… Shiraz on the Shelf: A Christmas Wine Tradition, a wonderful new Christmas game made just for us wine-loving mums! 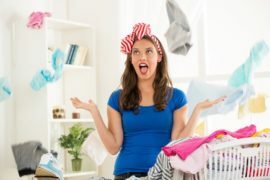 The tongue-in-cheek tradition is an actual thing, thanks to the hilarious antics of One Funny Mother, Dena Blizzard. She’s the mum behind the hilarious 2016 parody of Pokemon Go! – Chardonnay Go! In case you missed it, Chardonnay Go! was pretty much like Pokemon Go! , but instead of searching for invisible Pokemon in your neighbourhood, you search for glasses of white wine. 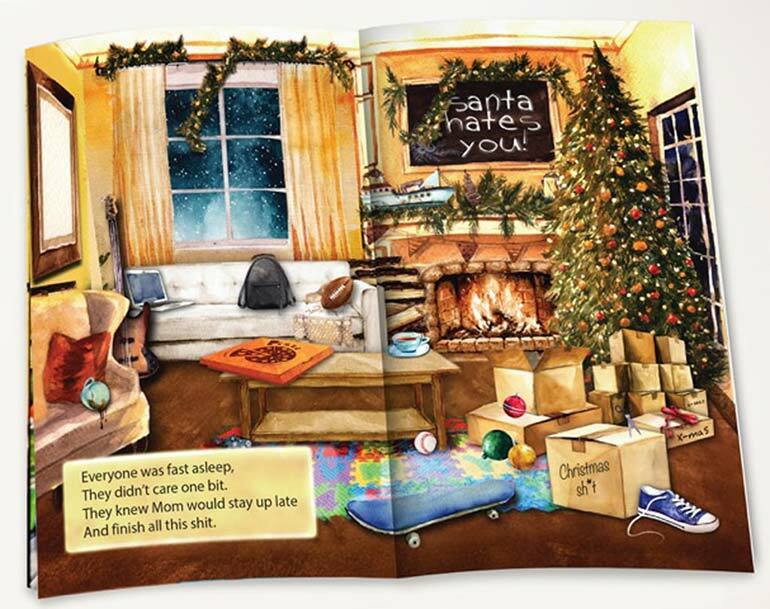 Well, Dena is back with another satire that is sure to jingle your bells! She shared her Shiraz on the Shelf Christmas tradition on her YouTube page, showcasing how the game works. Like the traditional Elf on the Shelf, Shiraz on the Shelf moves every night and it’s up to us mums to discover it the next day. But instead of a cute little elf, Shiraz on the Shelf features a massive wine glass, filled to the brim with your fav Shiraz, naturally. “It doesn’t matter if mums are good or bad. Shiraz on the Shelf is always there in the morning,” Deena explains in her video. And it’s always a race in the morning to try and find it! But, as Dena explains, Shiraz on the Shelf isn’t really hidden. Shiraz on the Shelf even comes with its own Christmas story, to get you into the festive spirit. “Everyone was fast asleep, they didn’t care a bit. They knew Mum would stay up late to finish all the s—t,” a part of the poem reads. Although the game is meant to be a satire (calm down Susans, no one’s actually suggesting we swill shiraz at 6am), you can buy the gag gift online through One Funny Mother’s website. Hey, it might be just the thing we all need to get through the crazy month ahead. 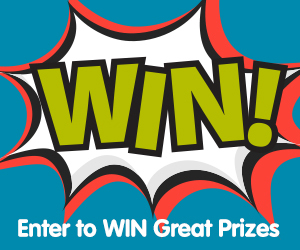 If you do partake in the December elf antics, then make sure you head over to our Elf on the Shelf competition and enter. 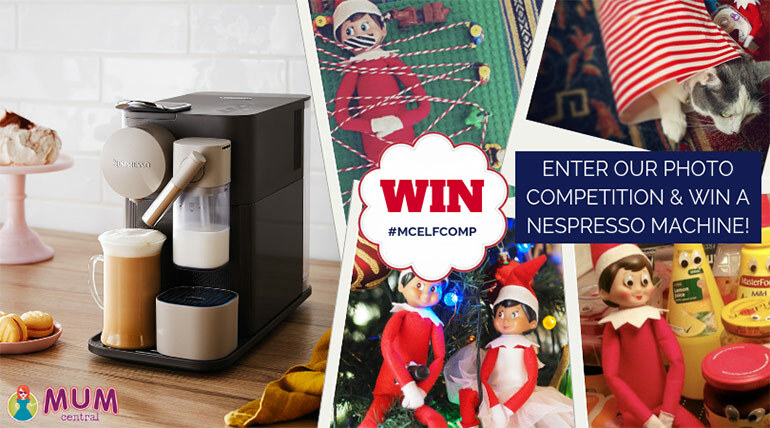 All you need to do is share your Elf photos on social media, using the hashtag #MCElfComp and you could win your very own DeLonghi Nespresso coffee machine. And if you’re on the hunt for more Christmas traditions to adapt into your household, have a look at these wonderful ideas.